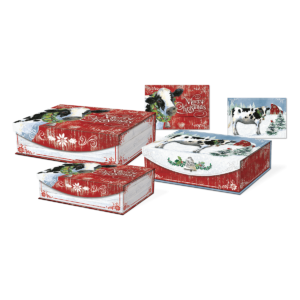 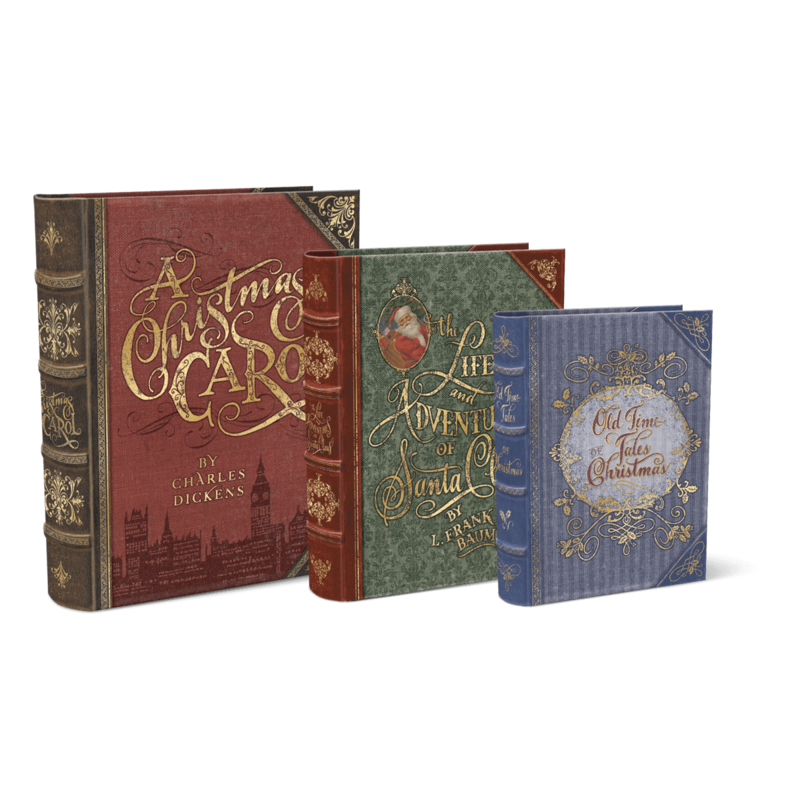 Safely store your own tales of Christmas past in this large nesting book box set, featuring 3 Christmas classic designs. 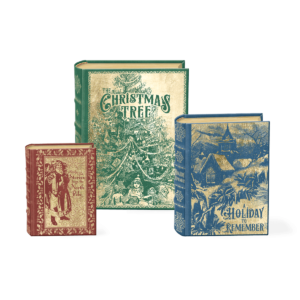 Safely store your own tales of Christmas past in this small nesting book box. 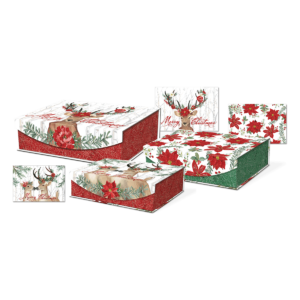 Safely store your own tales of Christmas past in this medium nesting book box. 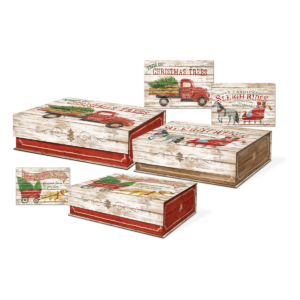 Safely store your own tales of Christmas past in this large nesting book box.